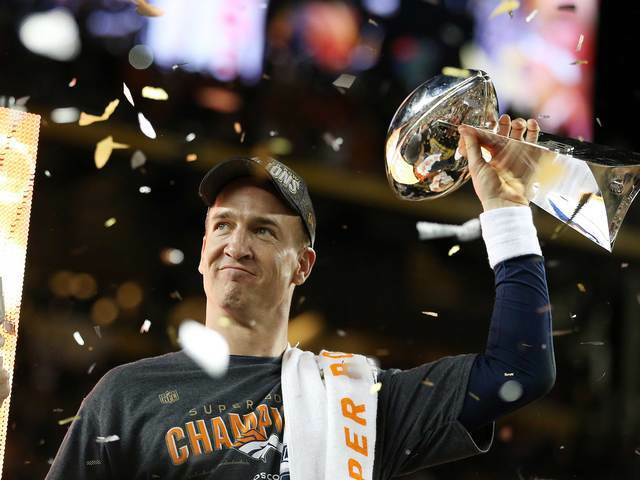 On February 7, Manning and the Broncos won the Super Bowl. 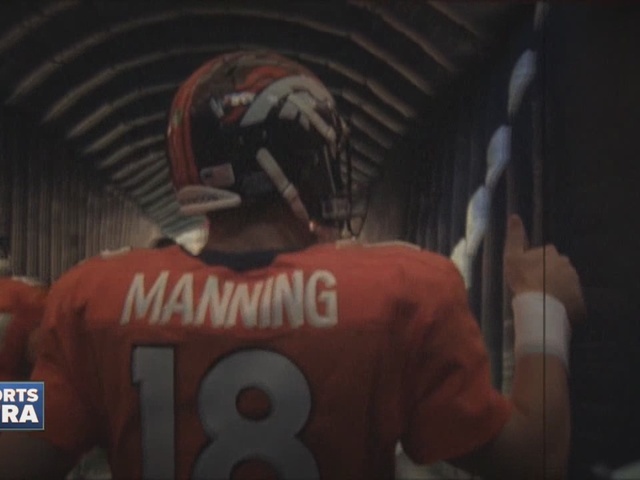 On March 7, Manning will hold a news conference at the Broncos team headquarters to formally announce his retirement. “Peyton was everything that we thought he was and even more -- not only for the football team but in the community," Broncos general manager John Elway said Sunday . "I’m very thankful Peyton chose to play for the Denver Broncos, and I congratulate him on his Hall of Fame career." Manning is the NFL’s only five-time Most Valuable Player whose 14 Pro Bowl selections are tied for the most in league history, according to the Broncos. Manning was also a Super Bowl MVP and a seven-time first-team All-Pro. His team made the playoffs in 15 of his 18 seasons, according to ESPN. Manning played four seasons with the Broncos. The Broncos made two Super Bowl trips in those four years, losing one game and winning that World Championship which Bowlen wanted last month against the Carolina Panthers. It appears that Manning would play four more years until a rough season in 2015. Manning was benched in mid-November after throwing four interceptions against the Kansas City Chiefs. After the game, Manning sat out several weeks with torn plantar fascia in his right foot. Manning returned in the final game of the season, replacing a then-struggling Brock Osweiler, to beat the San Diego Chargers. Manning never looked back, winning playoffs games against the Pittsburgh Steelers and New England Patriots, before winning Super Bowl 50 . 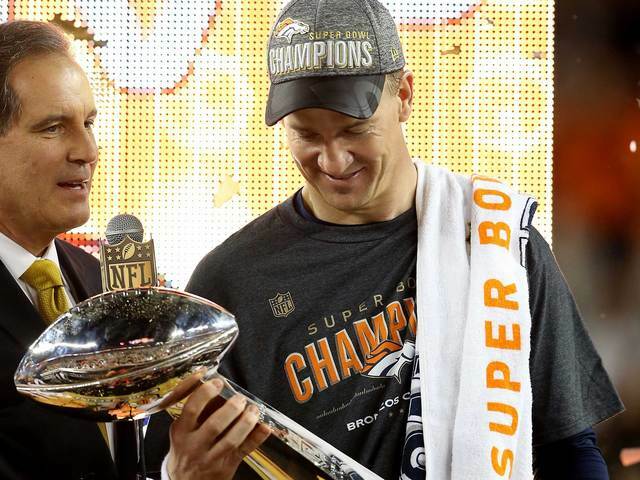 See pictures of Manning soaking in the celebration at Super Bowl 50 . Read the Broncos announcement about Manning's retiremen t.